Not quite what I would expect to see in North Lawrence. 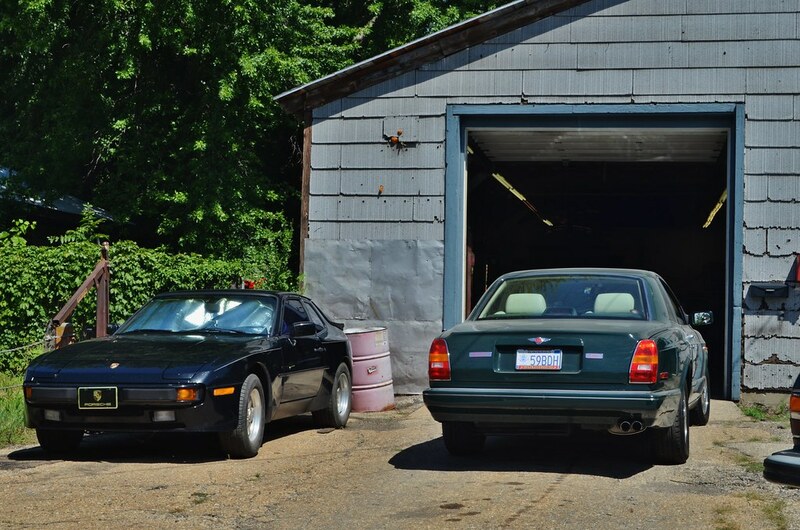 Those Bentley Continentals are relatively affordable on the used market... but to repair them? Yeesh. My dad actually toyed with the idea of getting a convertible one, used, a decade ago.